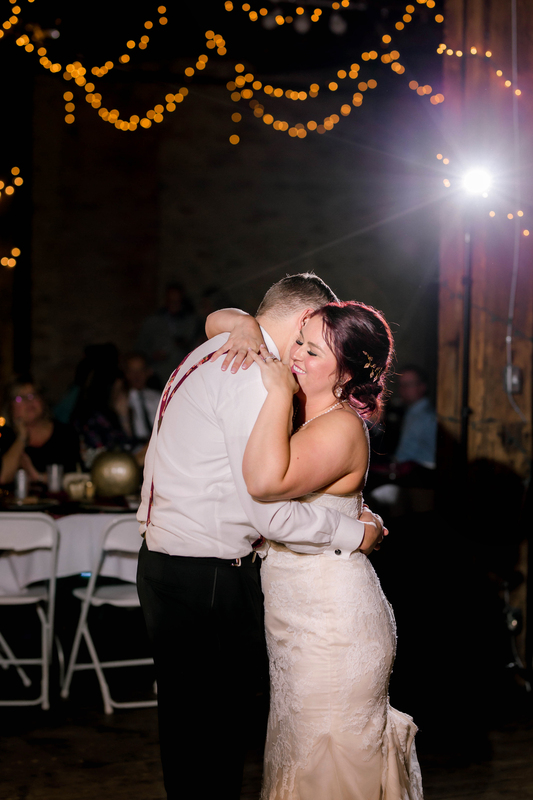 It’s not too often you get to capture the proposal & the wedding of one of your couples but for Kayla & Josh, that is exactly what happened. 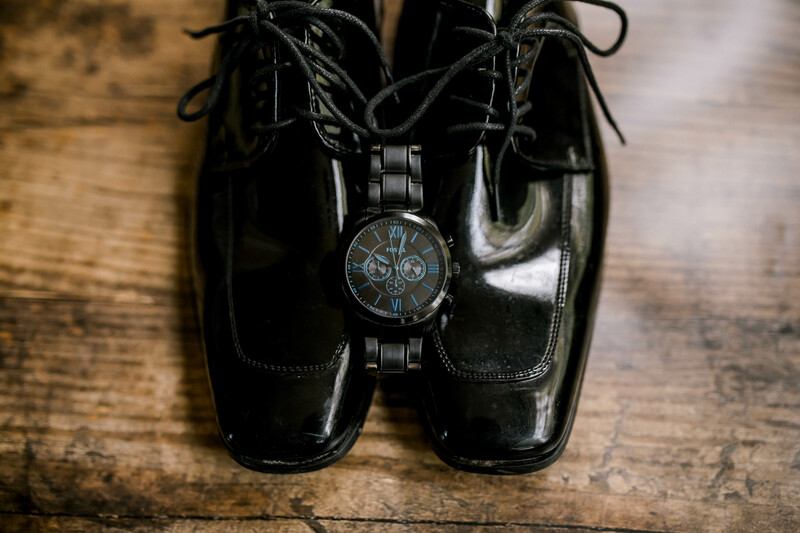 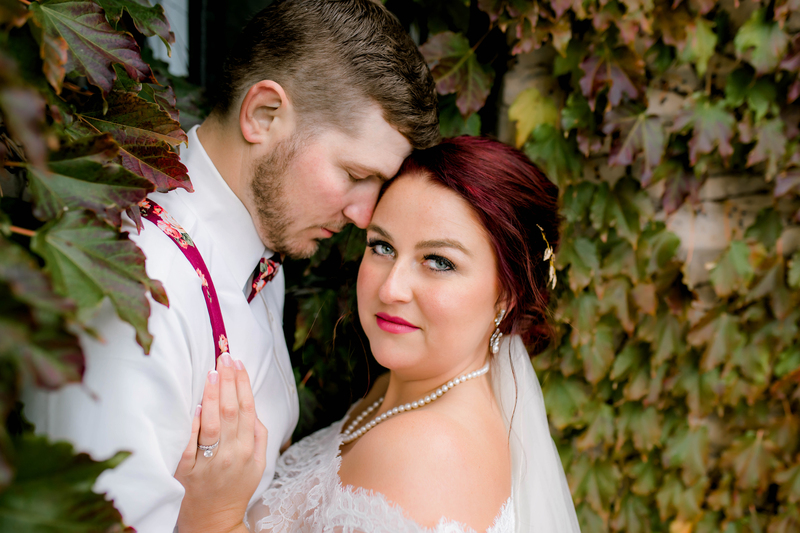 A few days before their maternity session with me, Josh & Kayla’s best friend reached out to me to let me know that Josh had planned to propose to her at the end of their maternity session. 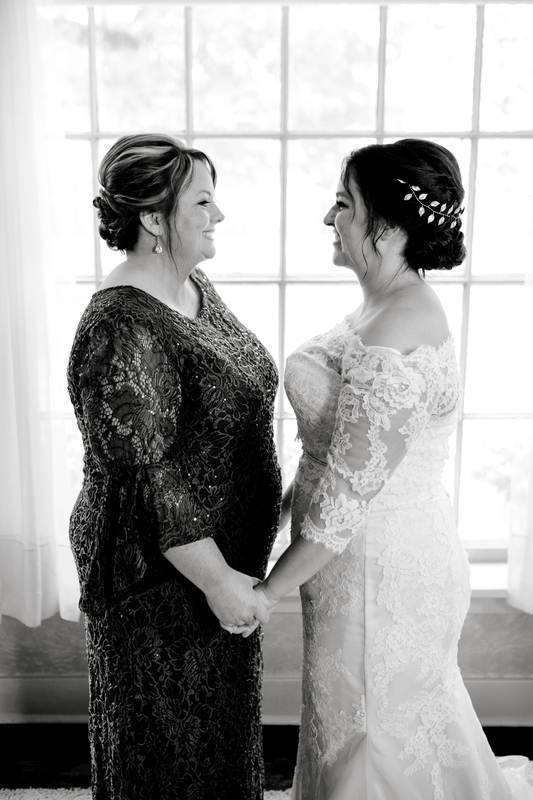 She was in absolute shock, hands shaking & tears flowing. 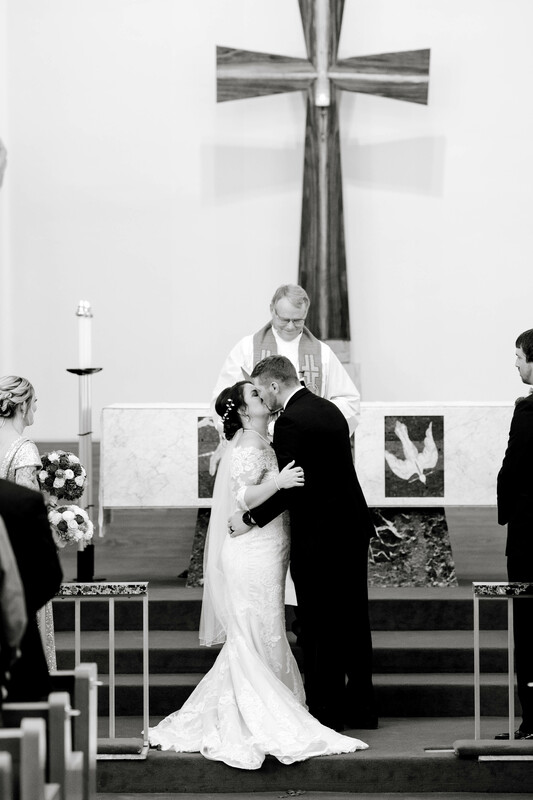 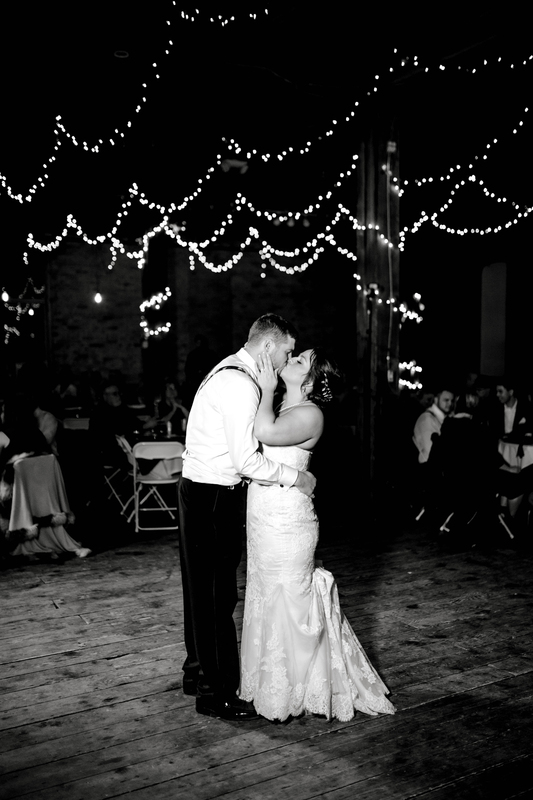 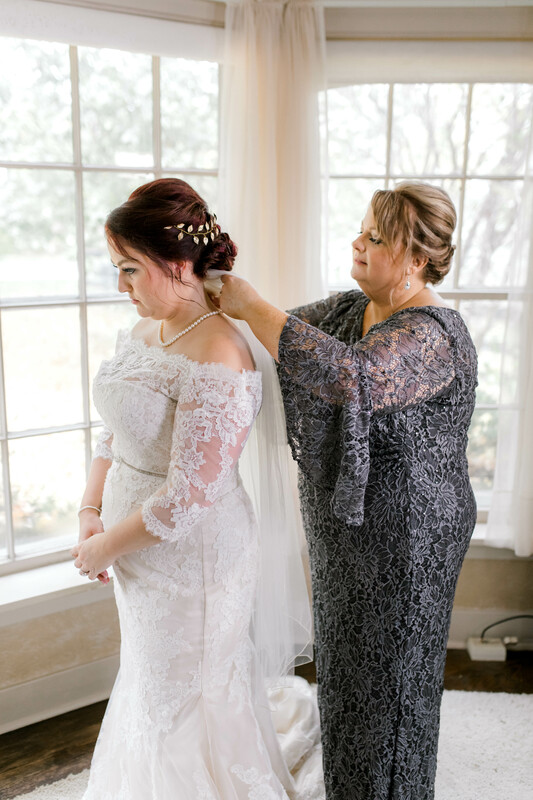 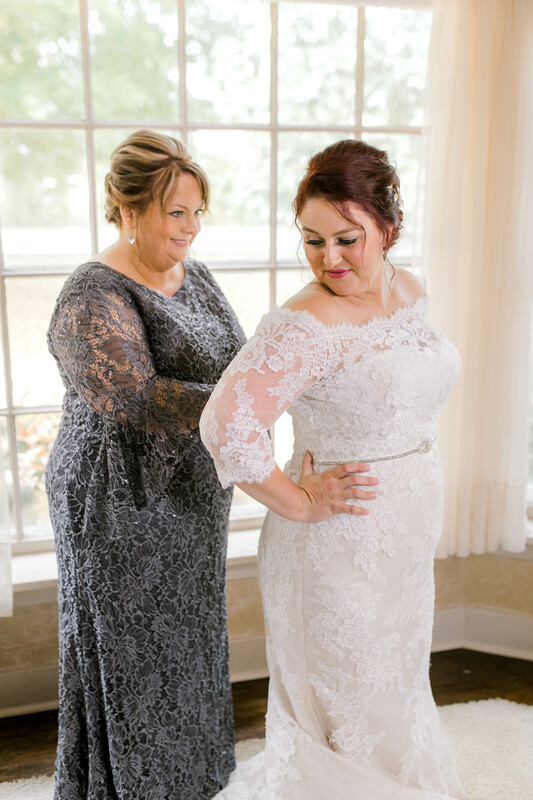 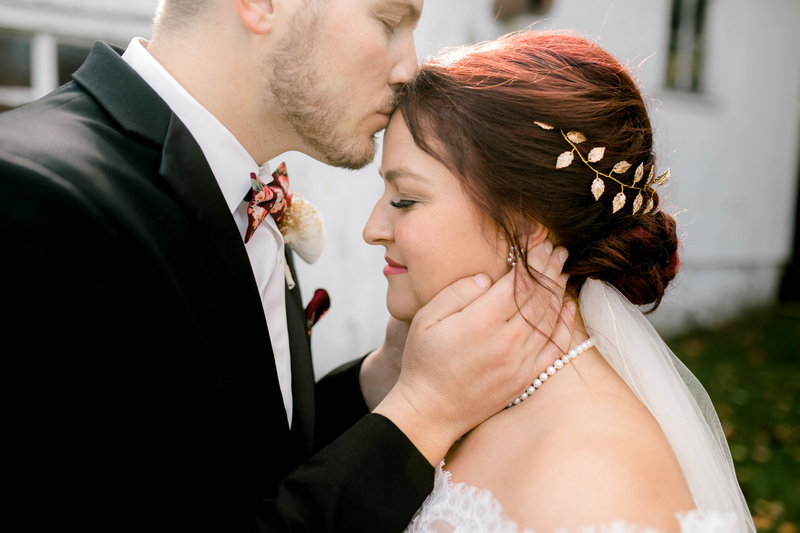 It was one of my favorite moments that I have photographed! 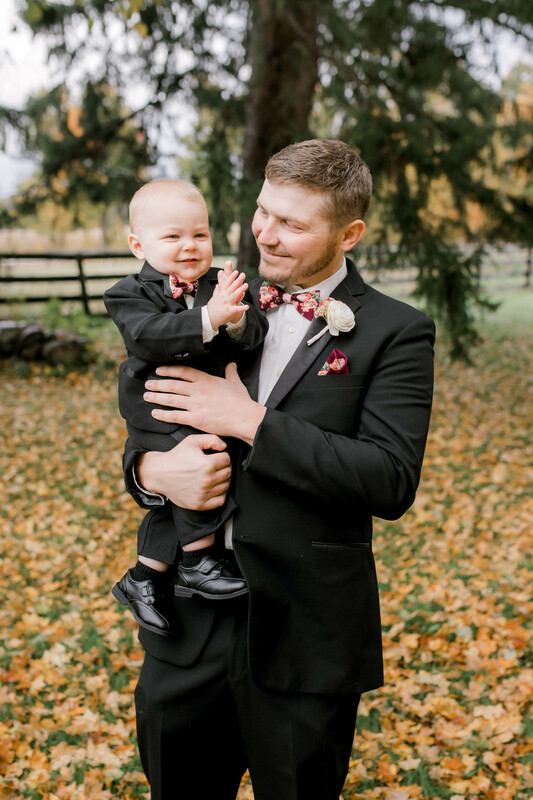 I have since photographed their sweet little boy, Reid, when he was just a few weeks old, to celebrate his first birthday & their engagement session. 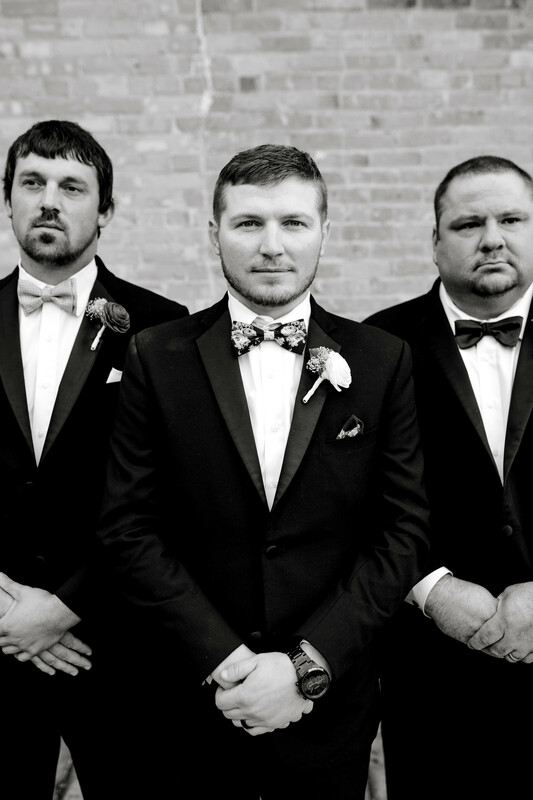 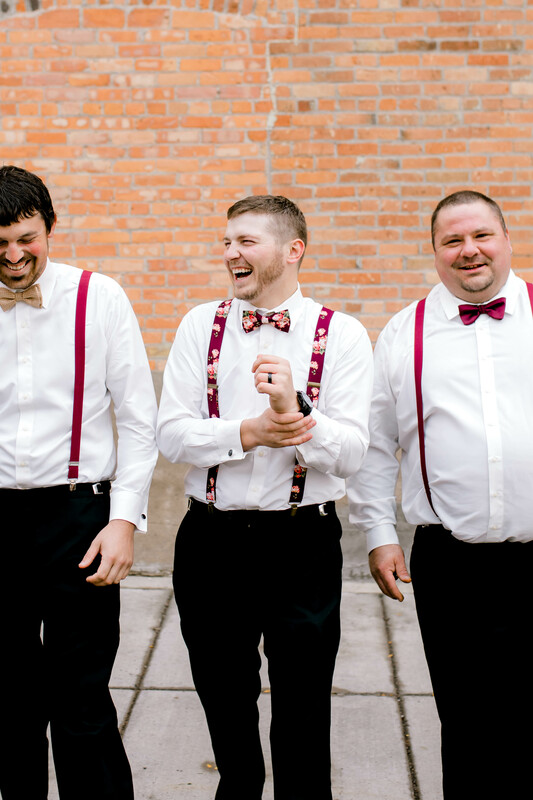 These two are no strangers when it comes to working with me & I love the fun relationship we have all developed. 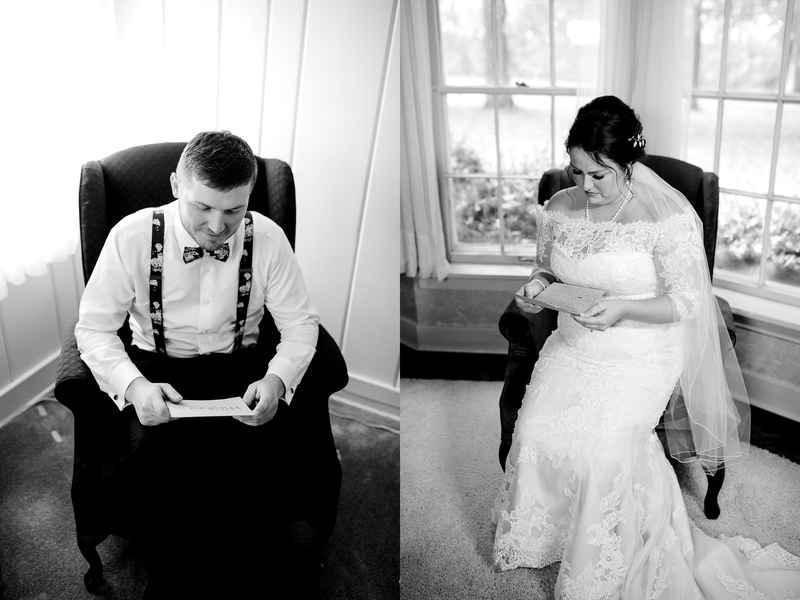 It’s a good thing these two know the drill, just before their first look the clouds rolled in & it started to rain. 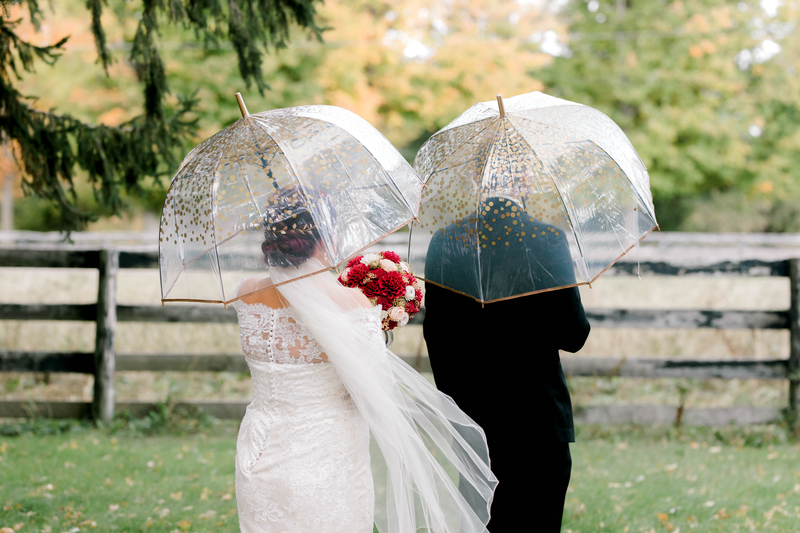 These two grabbed their umbrellas & rolled with it! 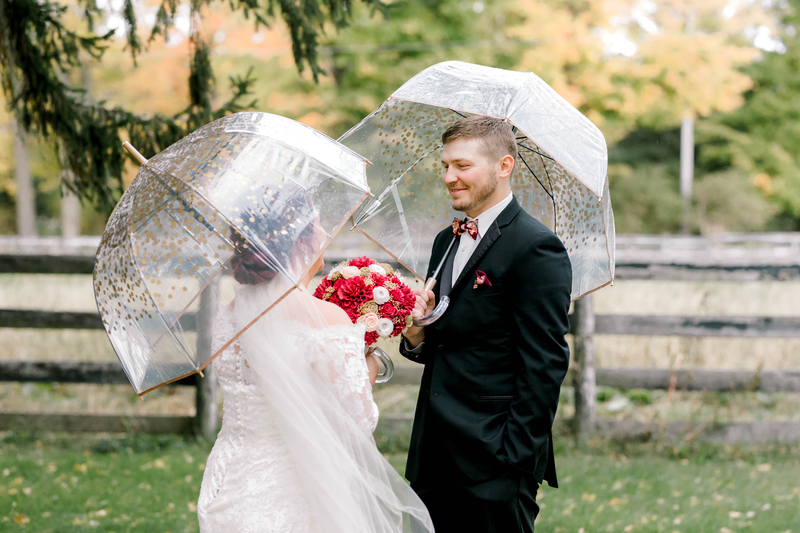 We walked around Josh’s grandma’s property for photos before the ceremony, taking cover in the barn when the rain would pick up. 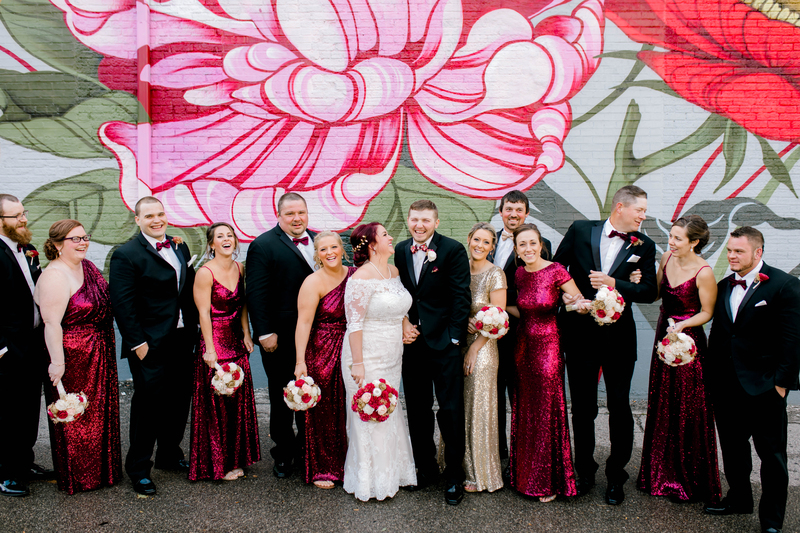 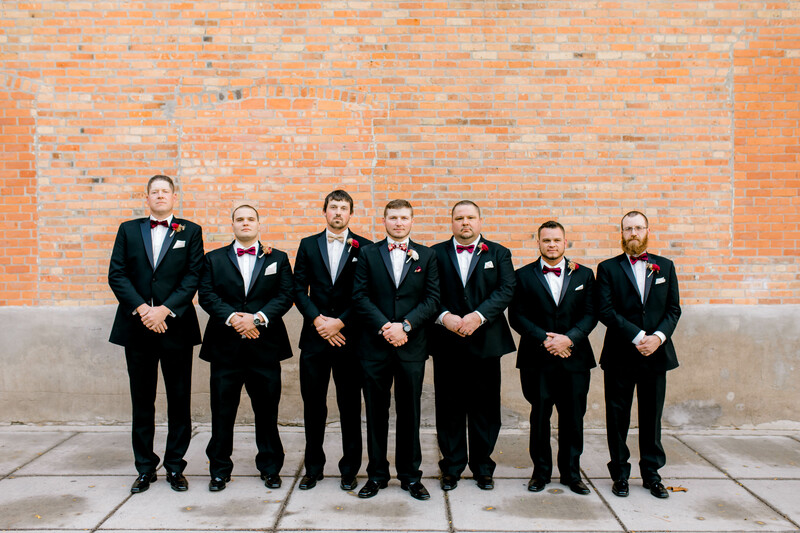 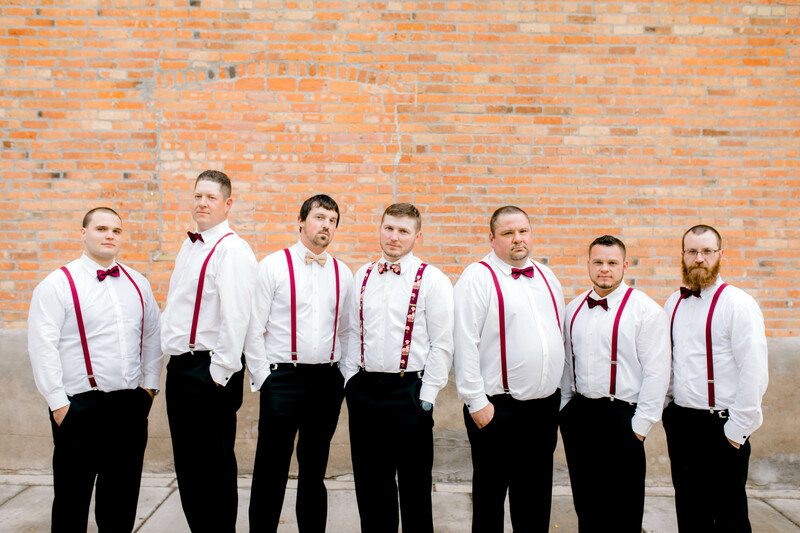 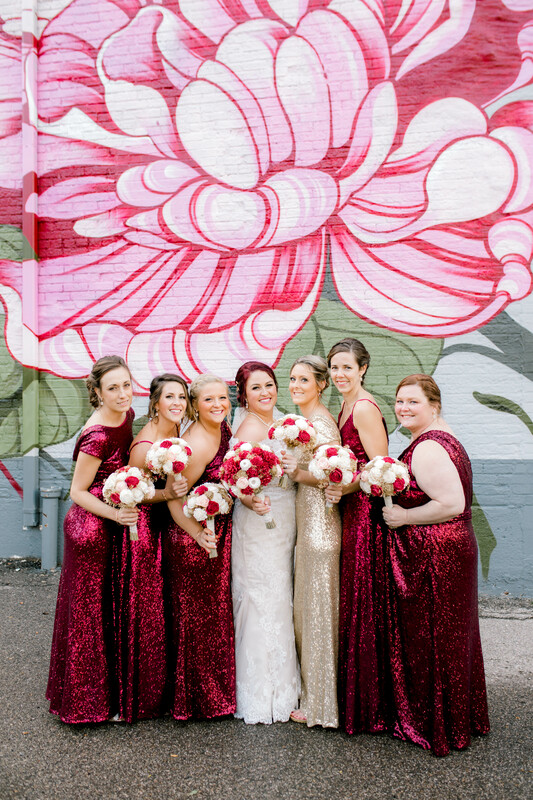 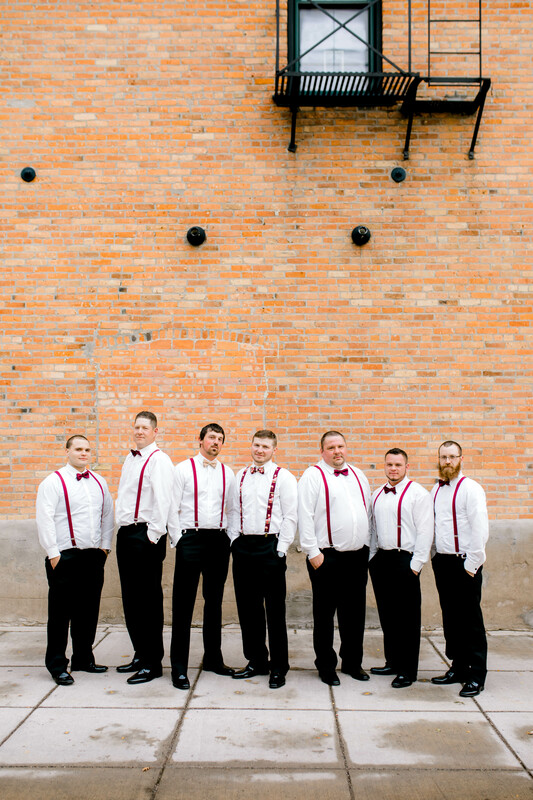 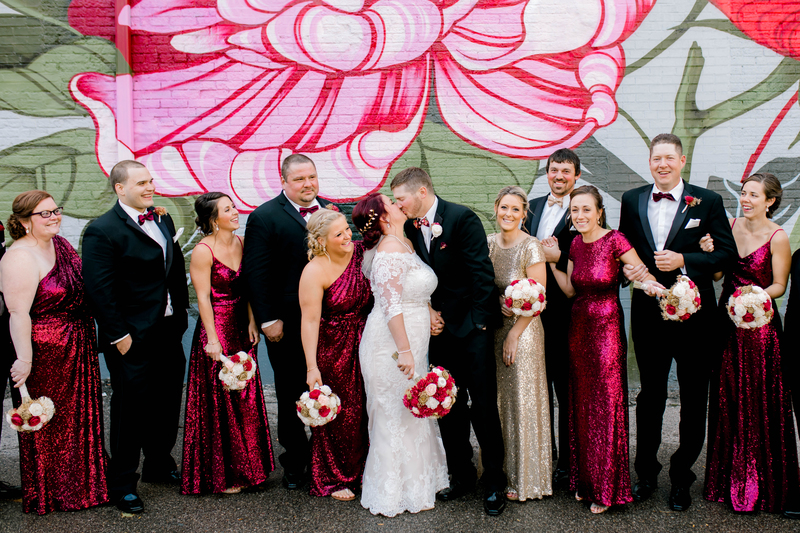 After their ceremony we took advantage of the gorgeous murals in downtown Jackson for their bridal party photos! 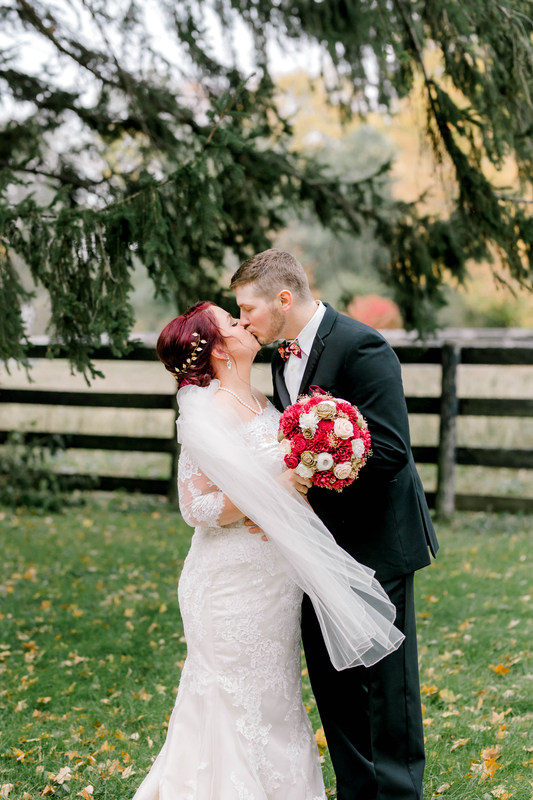 If it wasn’t rain we were fighting it was high winds but these two handled it like total champs! 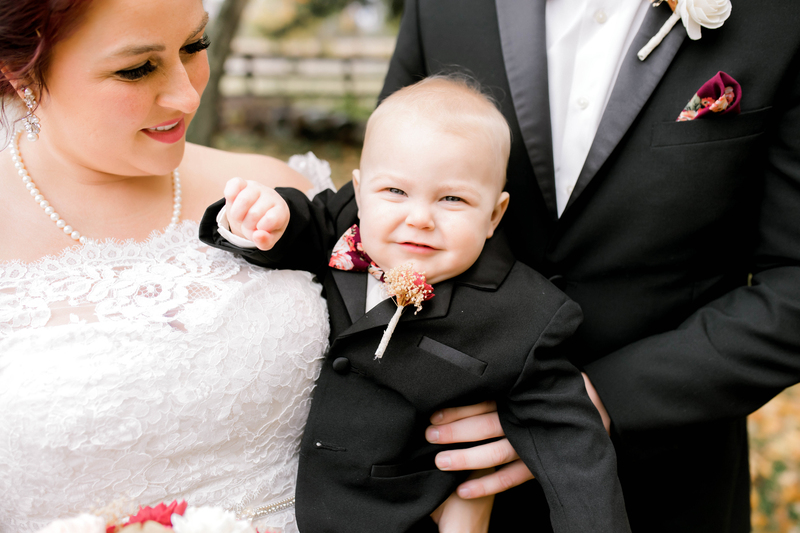 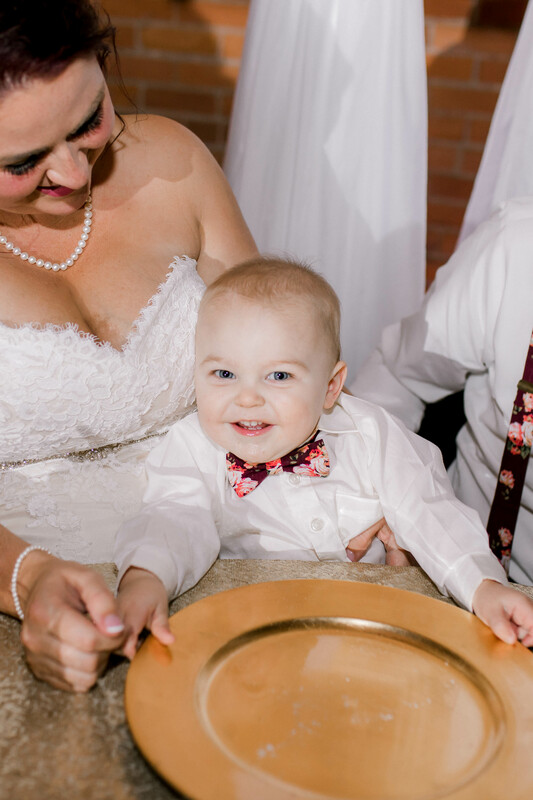 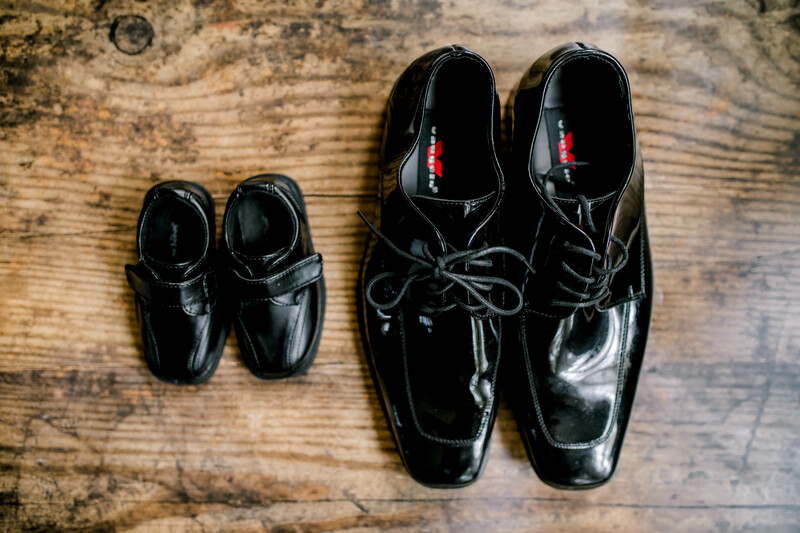 I look forward to photographing these two & their adorable, chubby little fella, in the future! 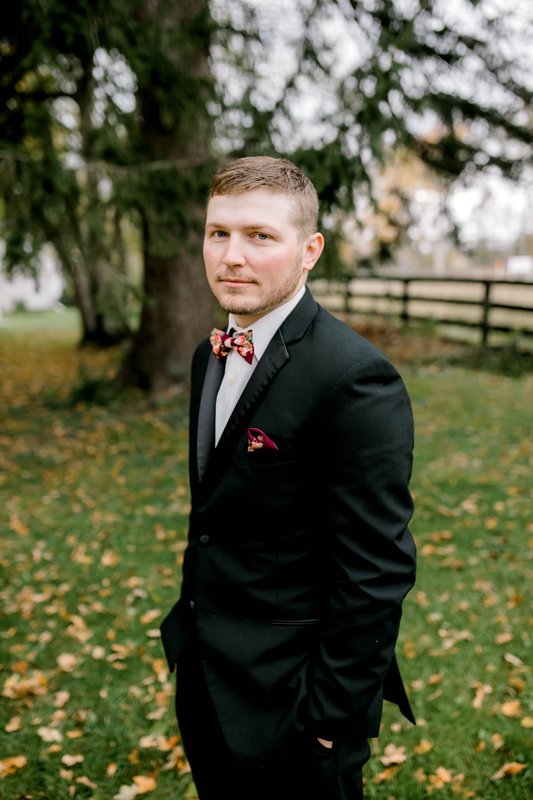 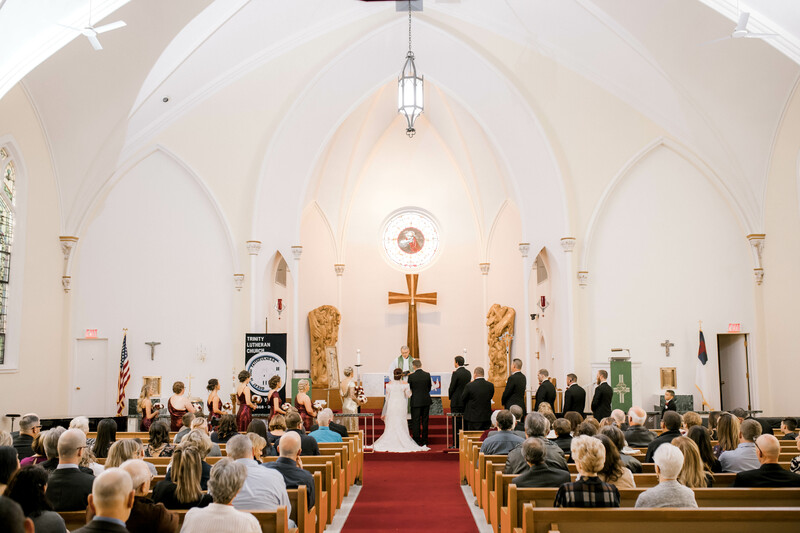 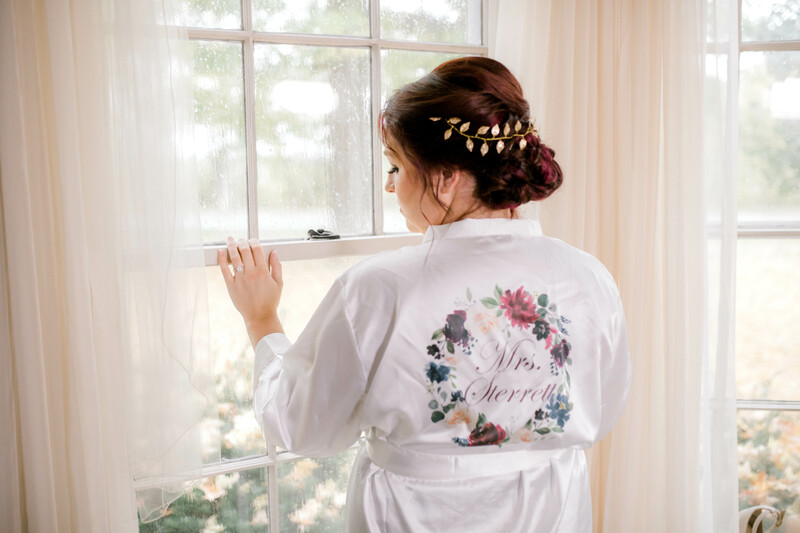 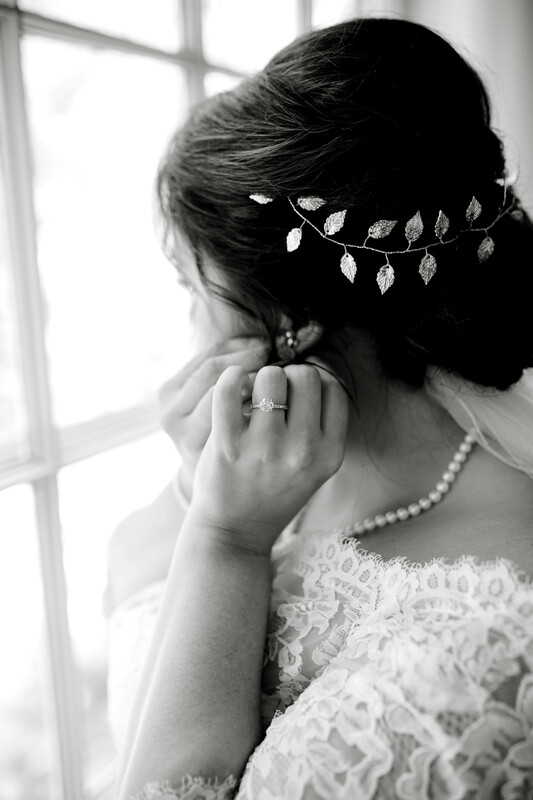 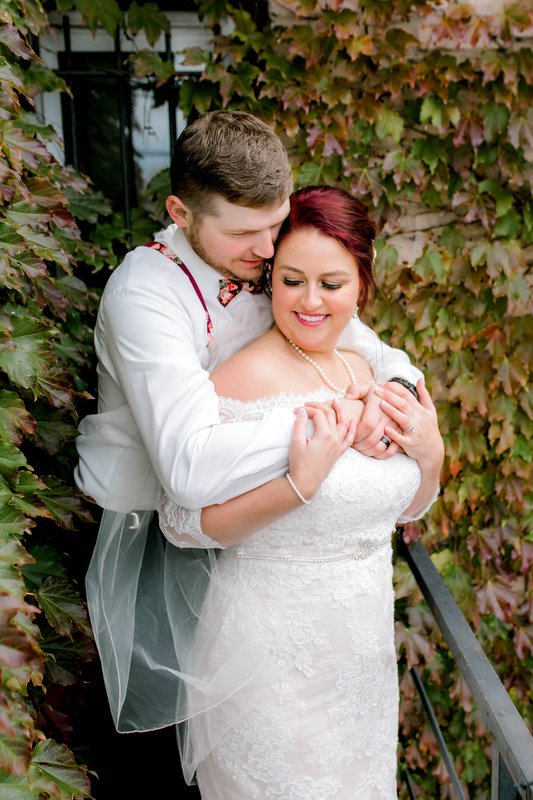 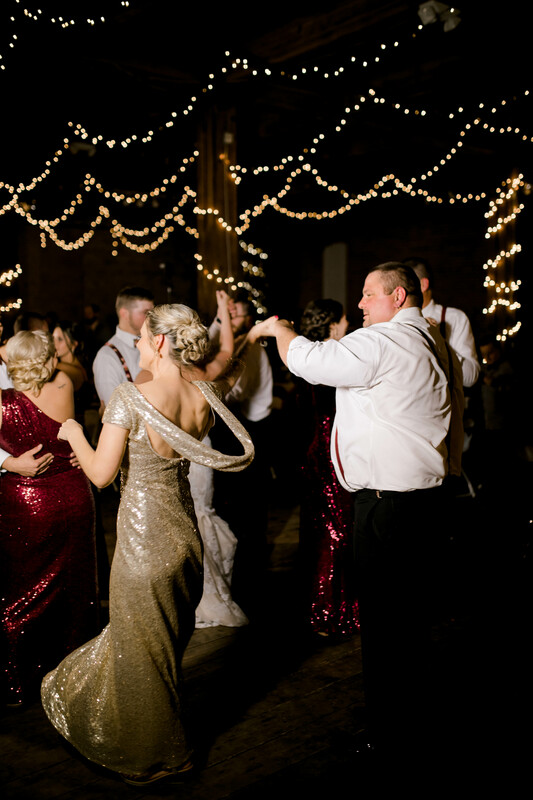 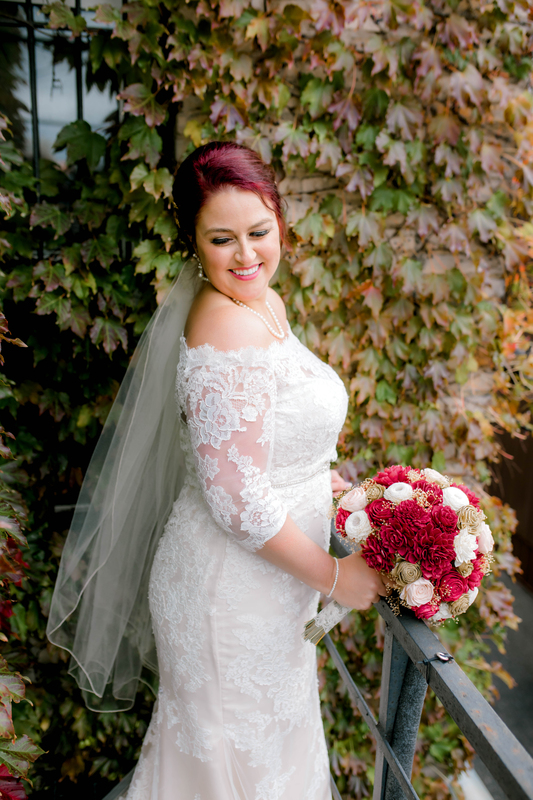 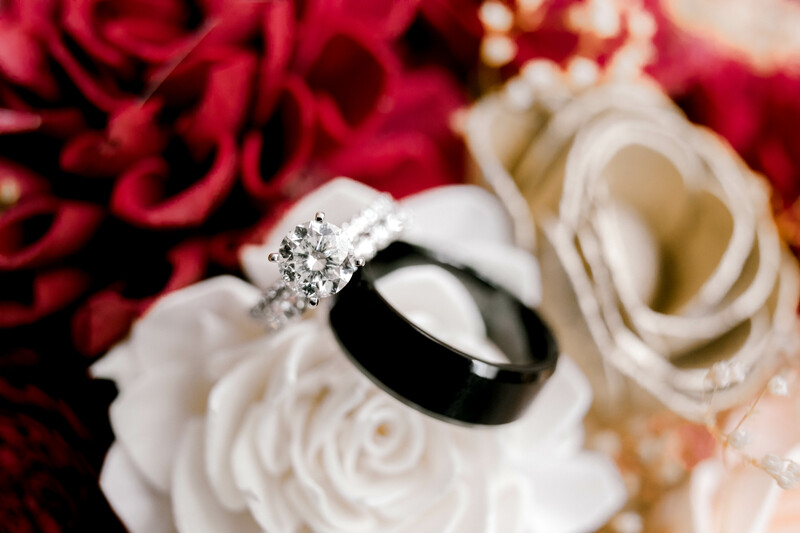 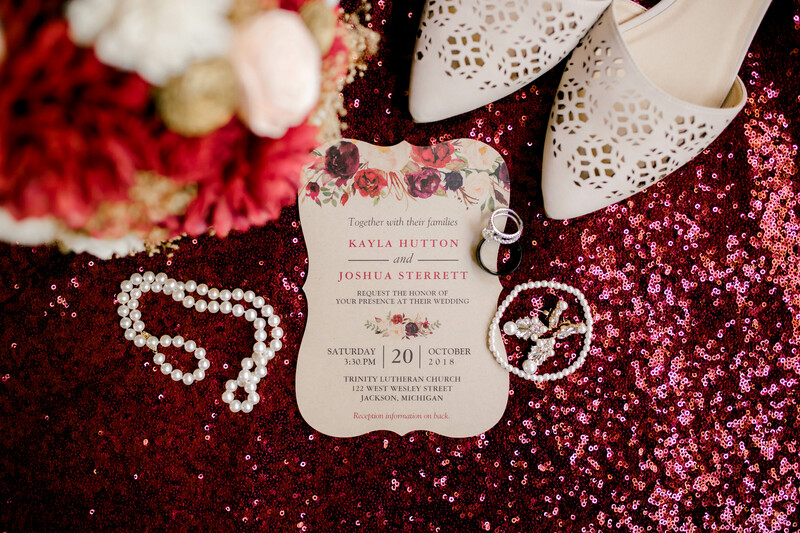 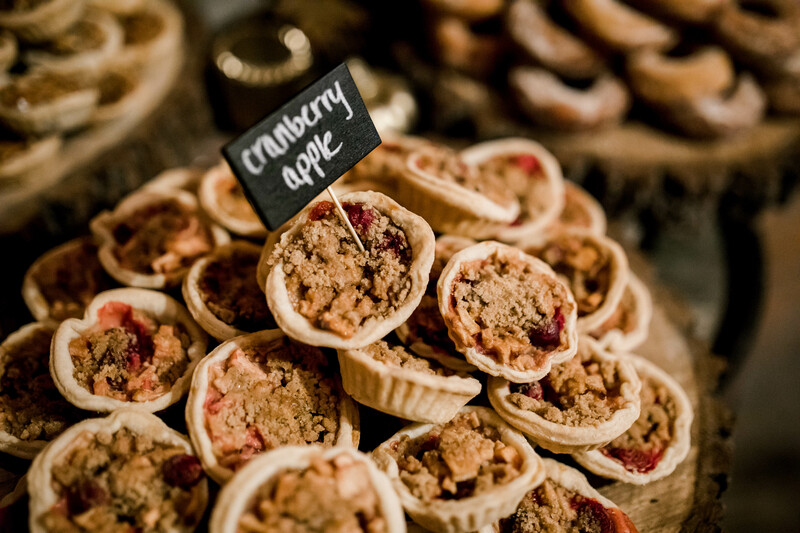 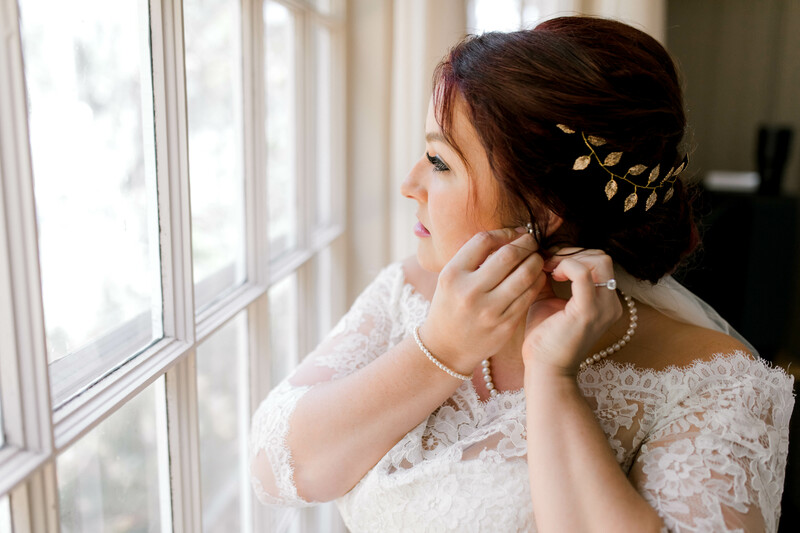 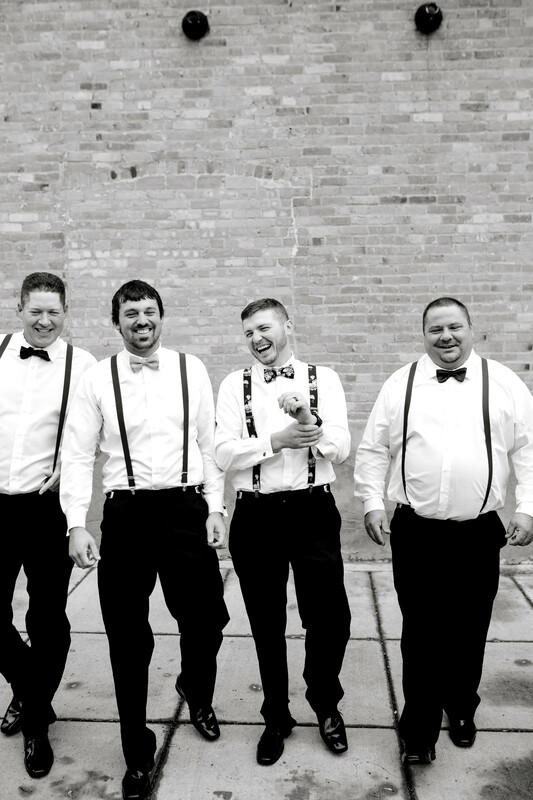 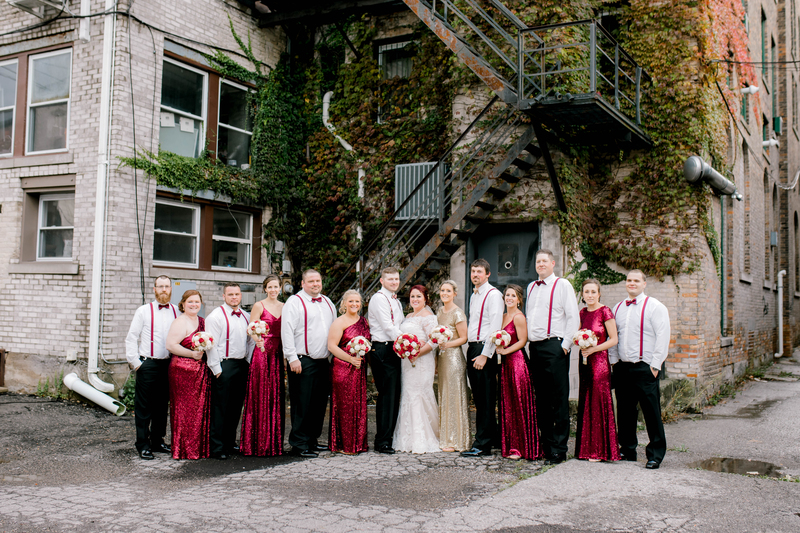 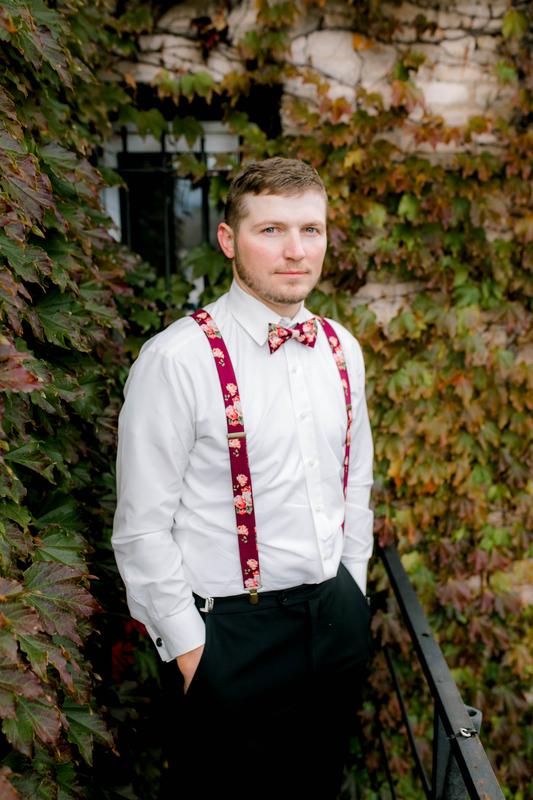 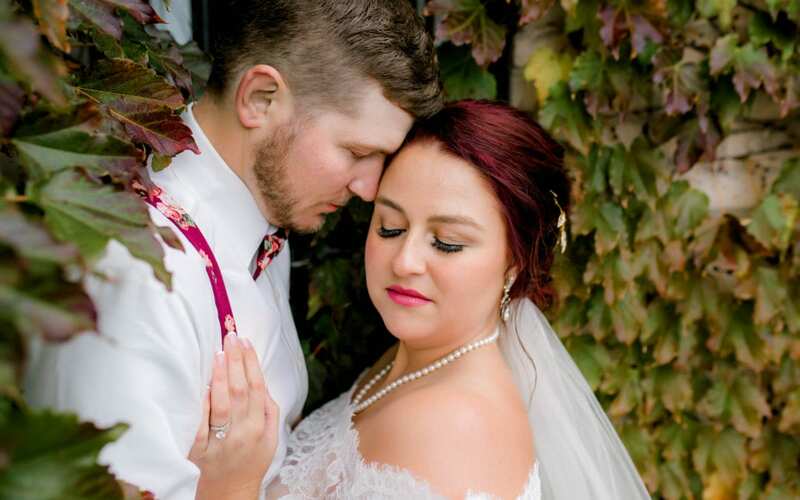 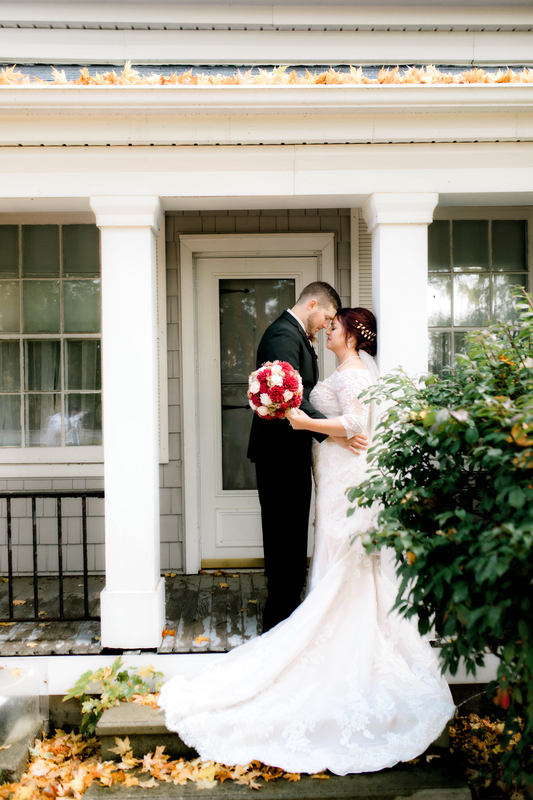 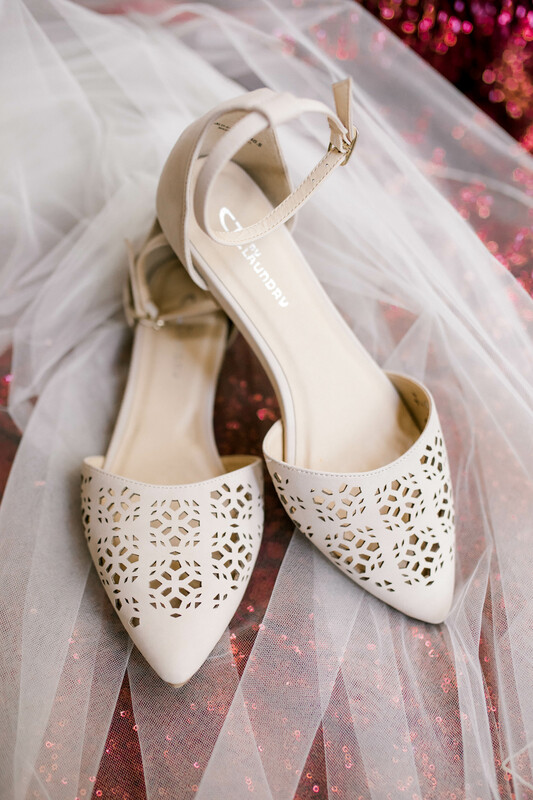 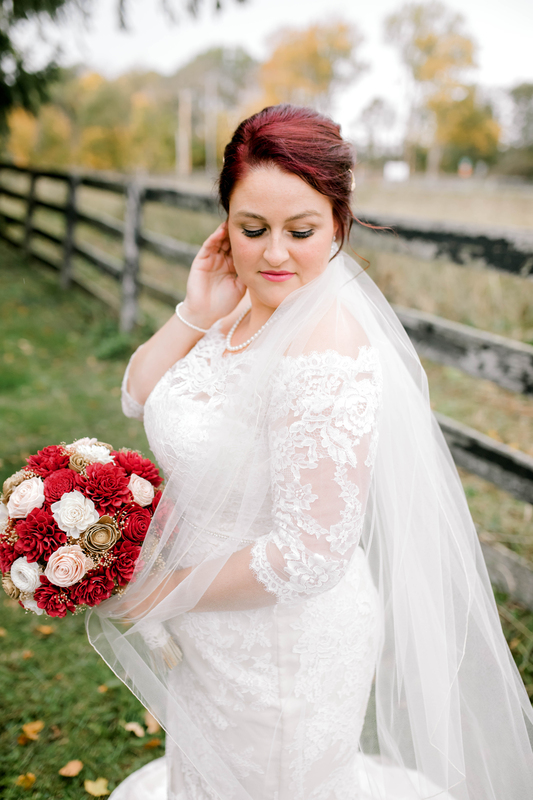 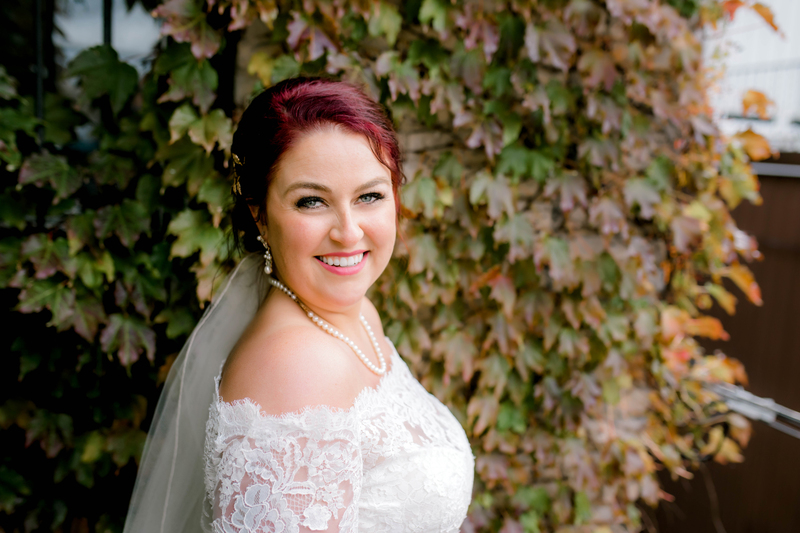 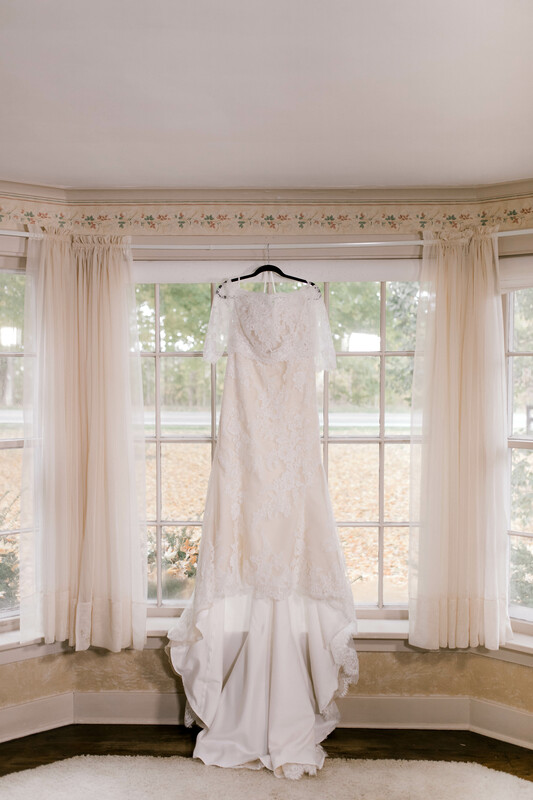 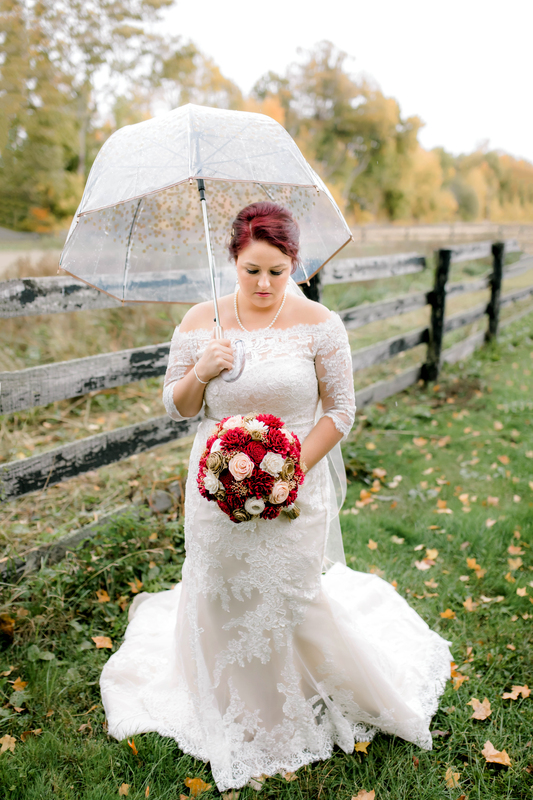 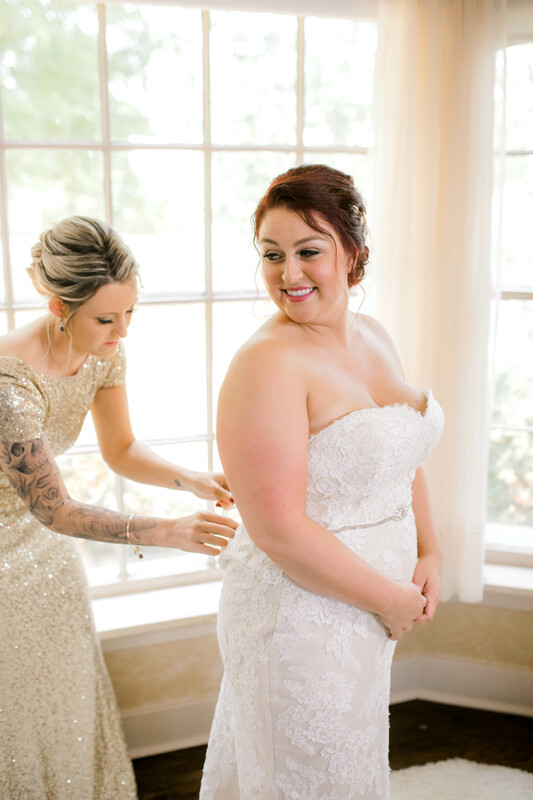 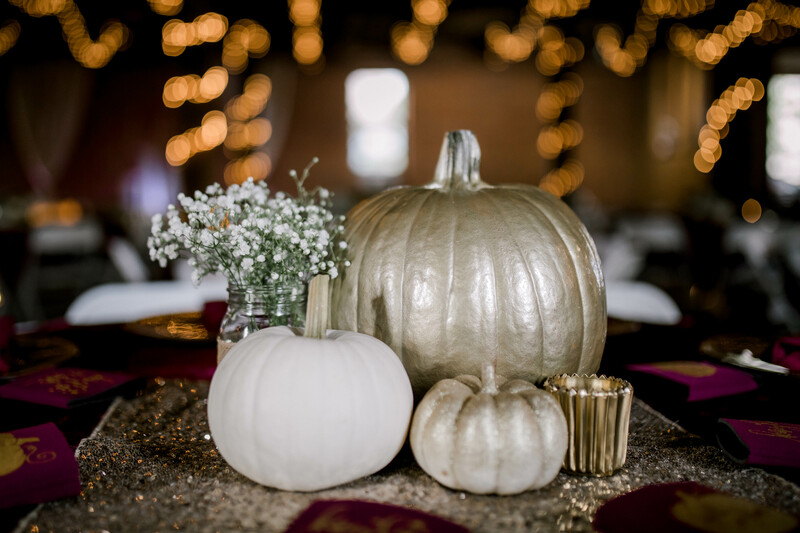 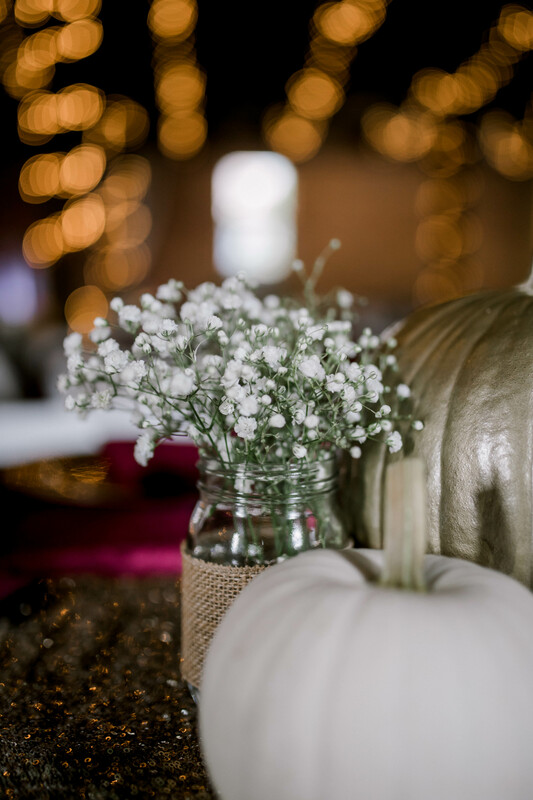 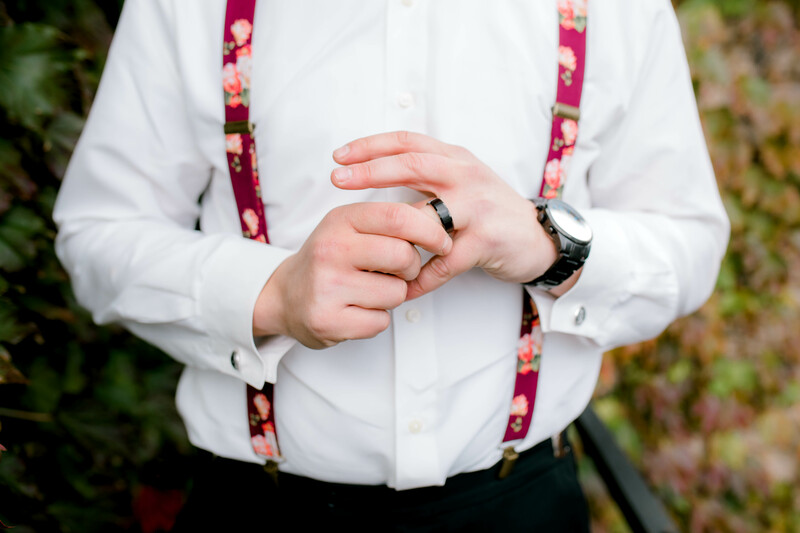 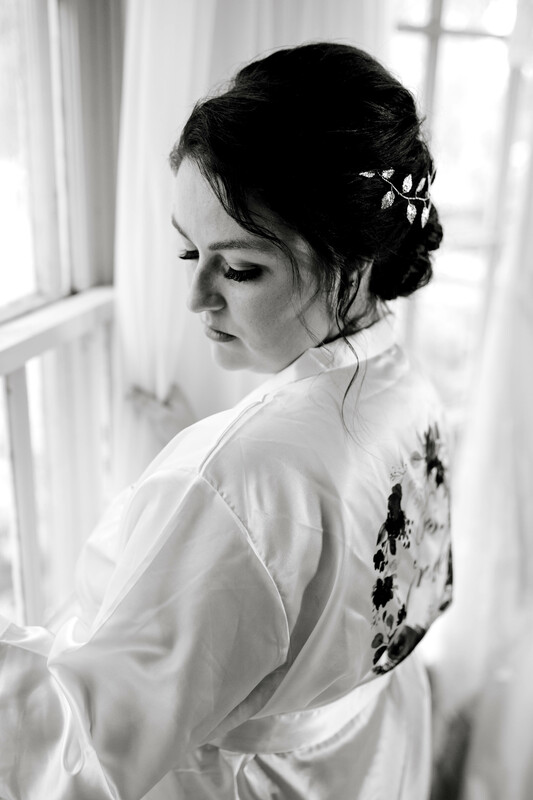 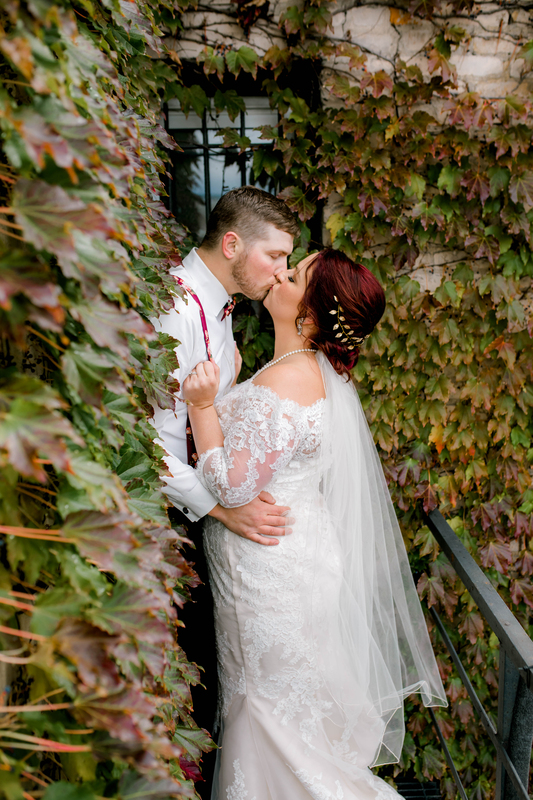 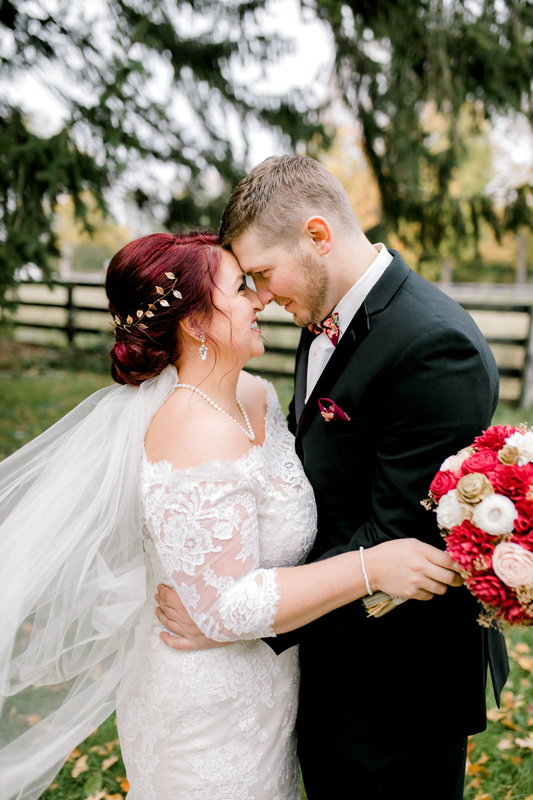 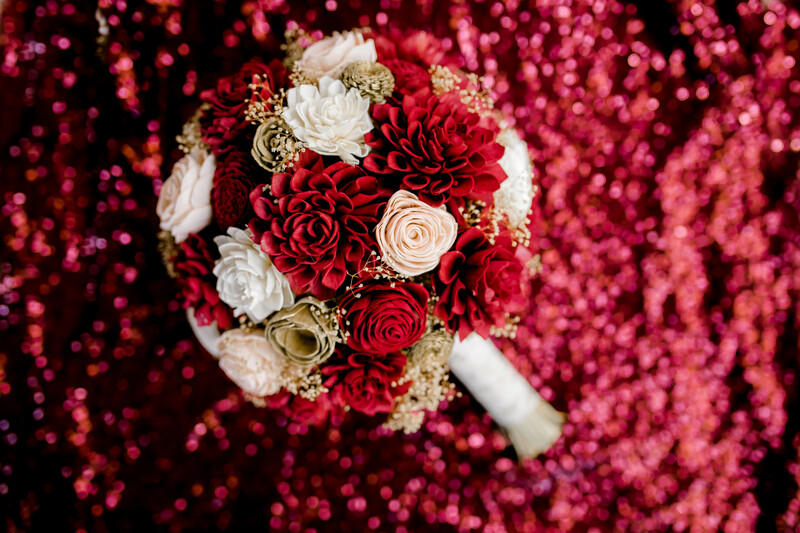 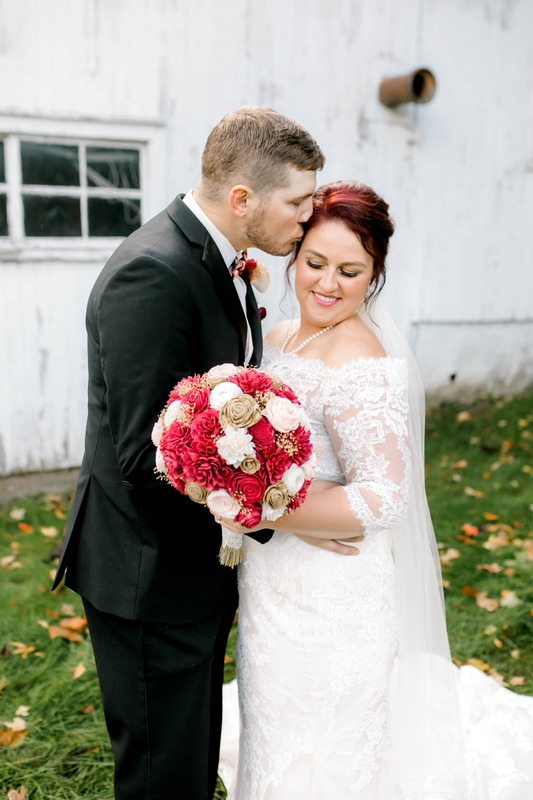 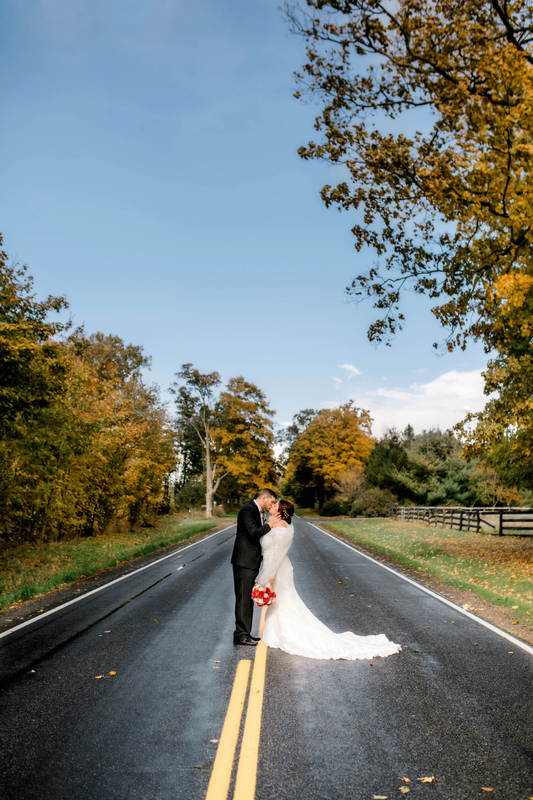 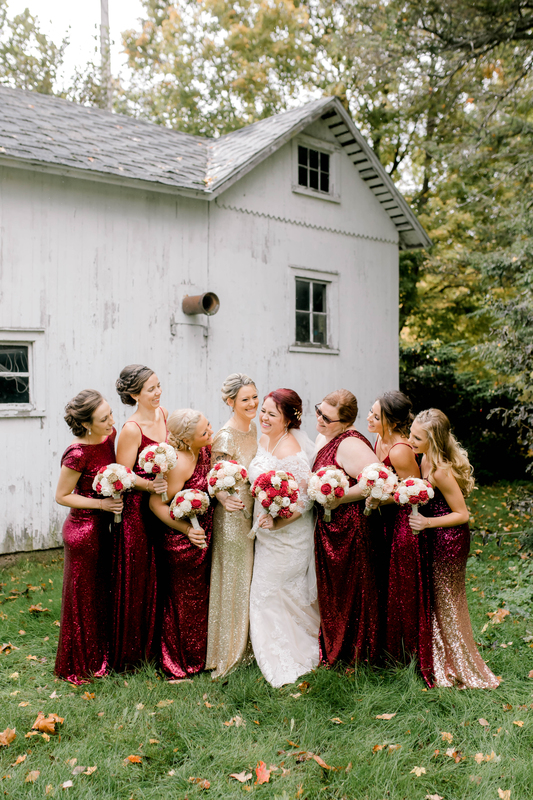 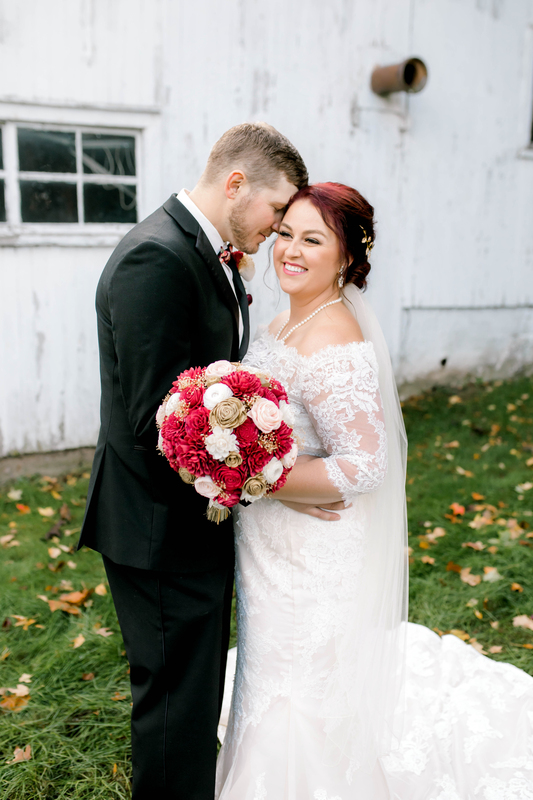 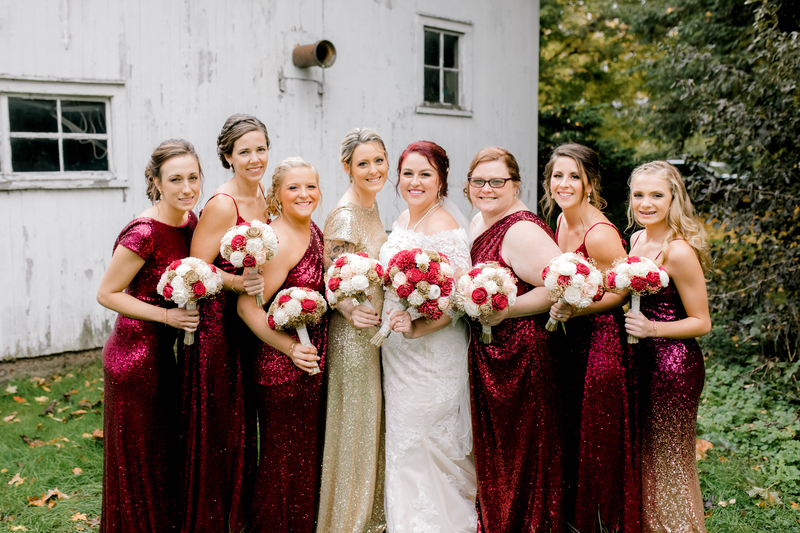 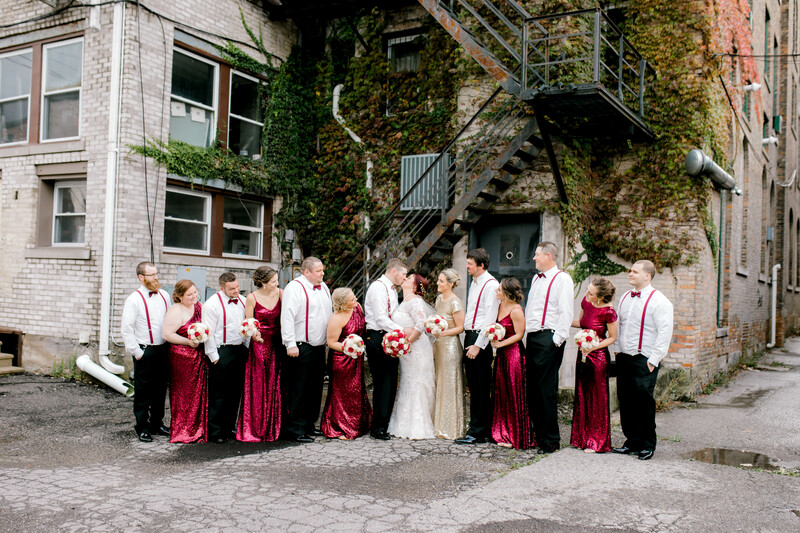 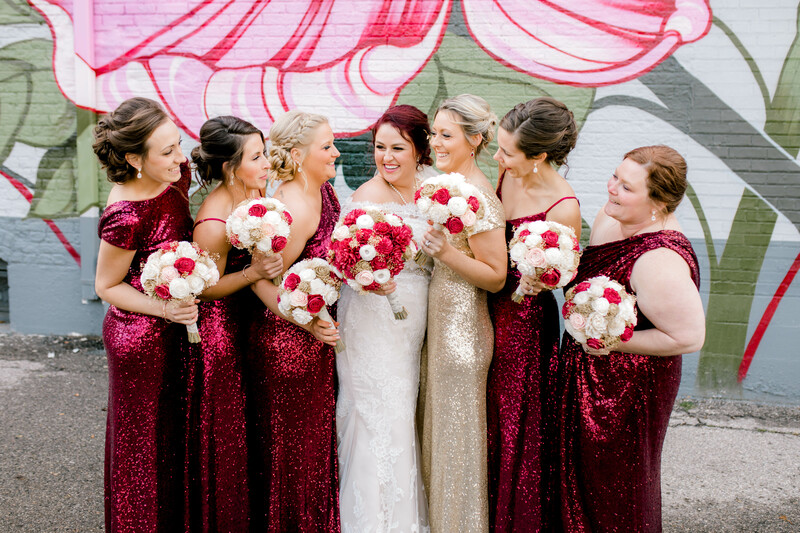 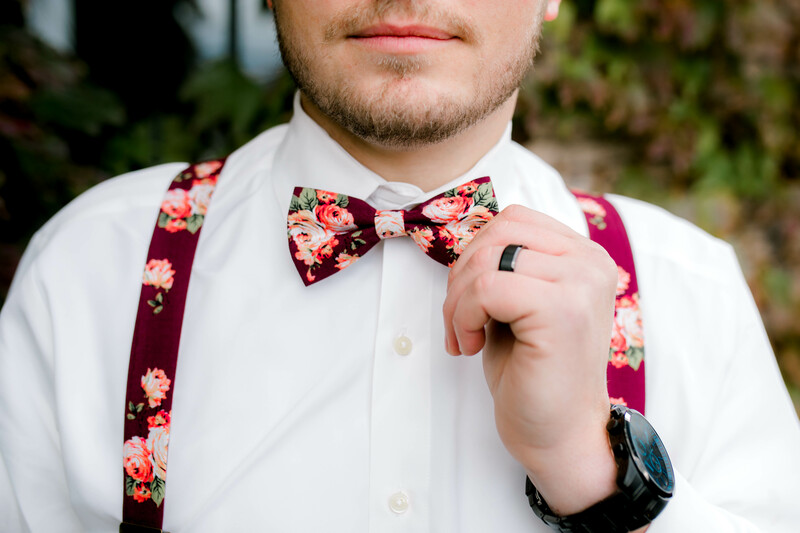 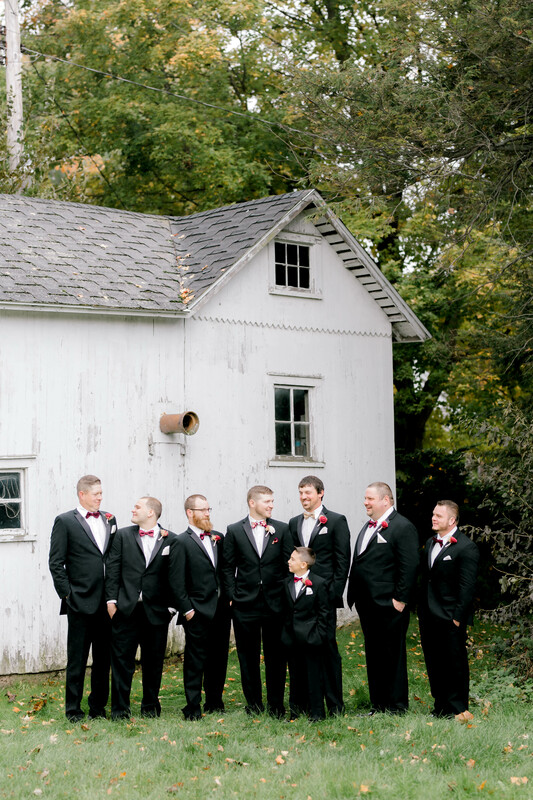 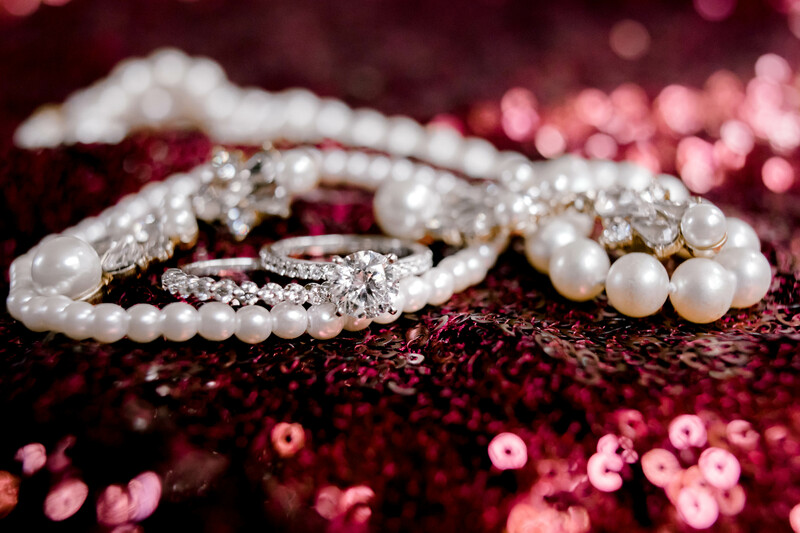 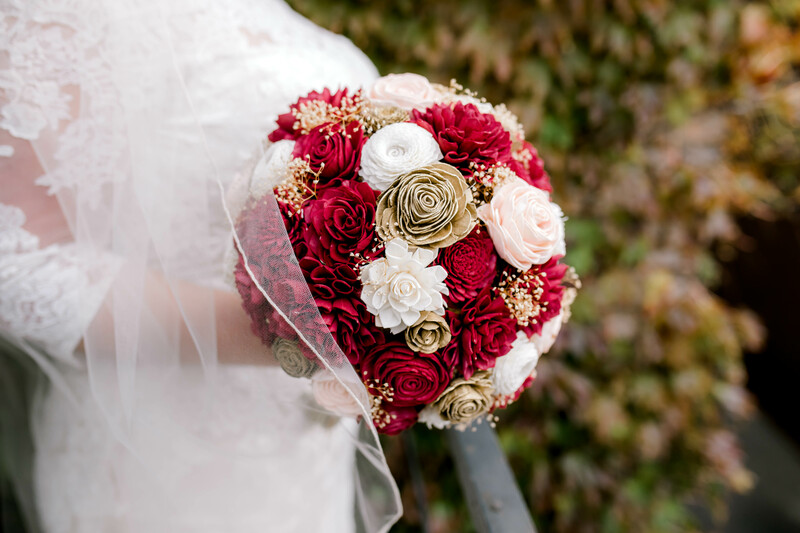 For now, take a look into their gorgeous autumn wedding!